First Lady and former fashion model Melania Trump is known for her amazing, tasteful style, but even she has to find inspiration somewhere. 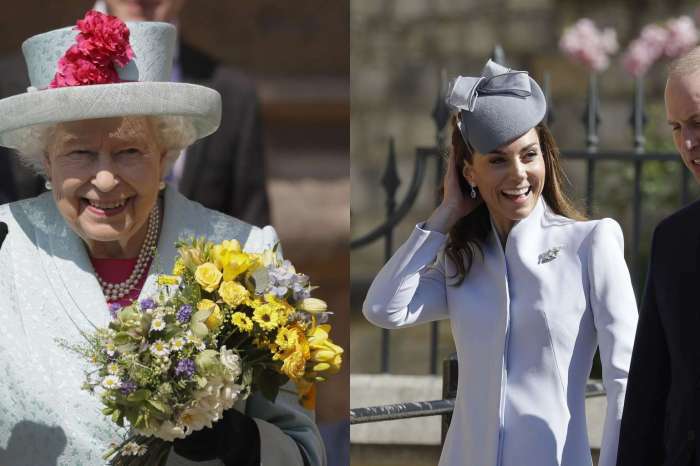 Recently, many have noticed a style shift, and according to a new report, British royals Kate Middleton and Meghan Markle have inspired the FLOTUS to make some new fashion-forward choices. Mrs. Trump has started wearing the luxury British fashion brand LK Bennett, which is a favorite of Middleton. During a recent meeting with Caribbean leaders at the Trump’s Palm Beach, Florida, resort Mar-A-Lago, the first lady wore the brand’s orange-black-and-white Andrea ensemble. Enjoyed hosting the leaders & their delegations from the Bahamas, Dominican Republic, Haiti, Jamaica, and Saint Lucia with POTUS @realdonaldtrump at Mar-a-Lago today. She also wore a pair of high-heeled orange Manolo Blahnik shoes, which is one of Markle’s favorite brands. According to the Business Times, the Duchess of Sussex owns 37 pairs of shoes, including four pairs of Manolo’s. 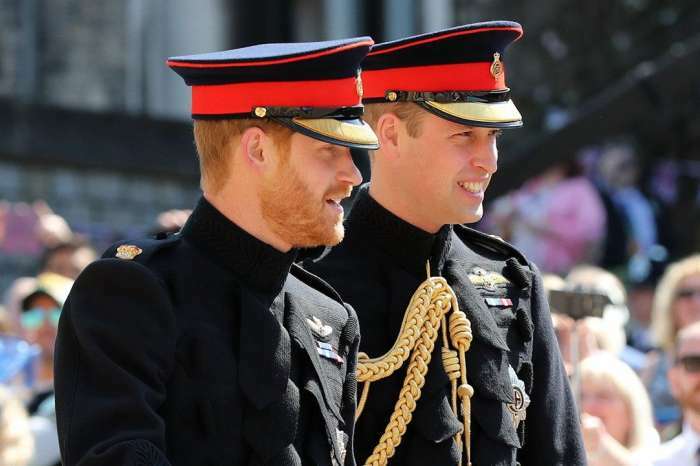 This single outfit has fashion enthusiasts talking, and the consensus is that Trump is taking cues from Middleton and Markle. Lindsey Evans, a highly sought after Washington DC stylist who has worked with stars like Katy Perry, Taylor Swift, and Madonna, says that both LK Bennett and Manolo Blahnik are “timeless” brands with “classic” pieces that stylists love to lean on when designing for clients who want a classic, elegant style. 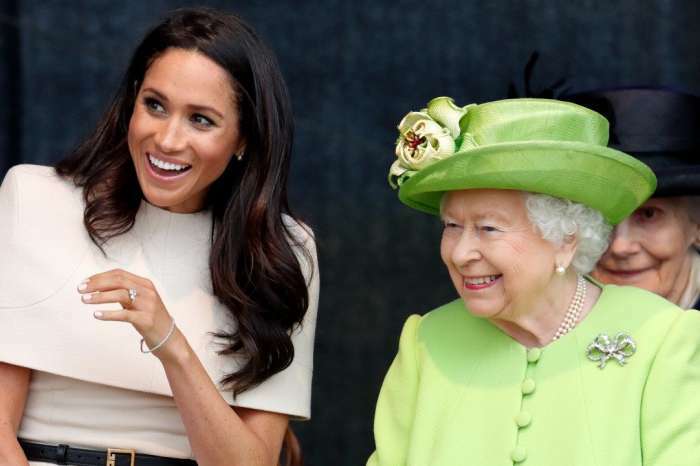 Other fashion choices the FLOTUS has made recently include a green, white, and navy printed outfit that closely resembled a pattern Markle has previously worn. And, Mrs. Trump also wore a $1,300 green coat dress that looked like something both Middleton and Markle frequently wear. Even when Mrs. Trump keeps things casual, she still seems to be finding some royal inspiration by rocking sneakers, skinny jeans, and a Hilfiger top. 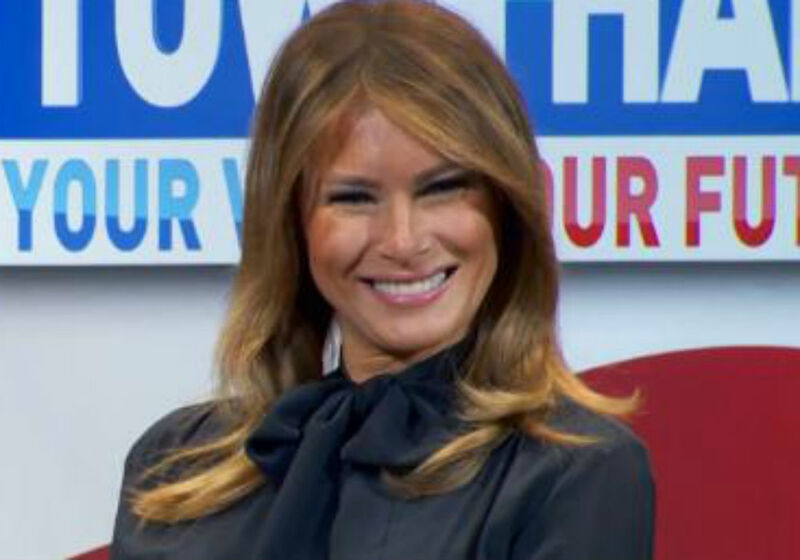 Some believe that the First Lady’s style change has come as a result of criticism she has received over inappropriate choices during social appearances. Her decision to wear Christian Louboutin shoes in Texas during a big flood in 2017 did not go over well. And, she also caused controversy with a Zara brand jacket that she wore during a visit with undocumented children at the Mexican border. Mrs. Trump has always been involved with her fashion, style, and design choices. She was even “hands-on” when planning her wedding to Donald Trump in 2005 says wedding planner Preston Bailey. La La Anthony Looks Like A Sultry Mermaid In Plunging Sequined Jumpsuit - Check It Out!